Now time to begun for real fun by driving off road Prado on hilly and city mountains. Now these days everyone want to know about driving skills in city driving or in hilly tracks or want to know how park a car or Prado parking in parking garage. 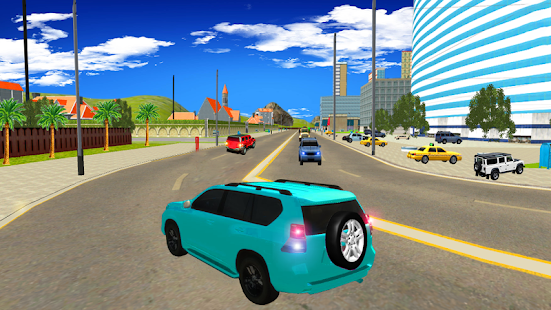 In child games child want thrill driving over buildings with roof stunts with ultimate drifting on racing tracks with 4x4 SUV land cruiser and black Prado and with grand auto cruiser and mini cars. 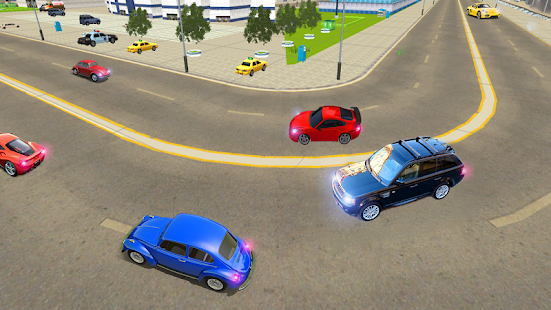 So fun games keep eye on the addiction of people of every life and customize a new cruiser driving game with ultimate features for everyone in this Prado simulation game. 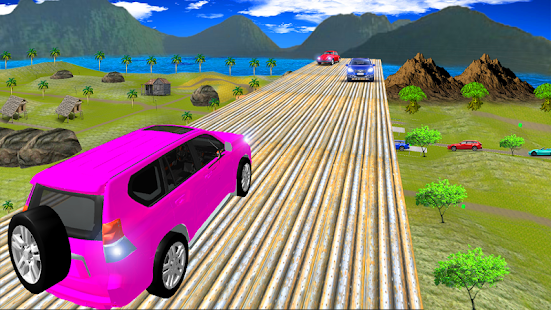 In jeep driving game you can stunt over top roofs and can become racer with car racer on curvy tracks and drift on impossible tracks and stunts. Real land cruiser 2 racing and simulation game at a time. You can drive in free cruiser mode with day and night features in city and off road hilly tracks. 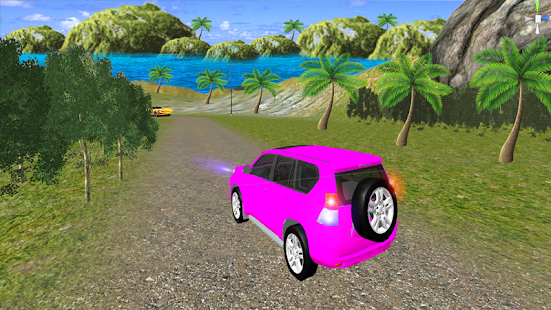 In prado racing game you can drive prado in city in traffic and can drive as tourist in city and go parking garage and multistory parking buildings and run a race on offroad mountains tracks. How to drive grand auto cruiser 2? After choosing real land cruiser select driving mode and modify its color and control and run a prado race on highway racing tracks.